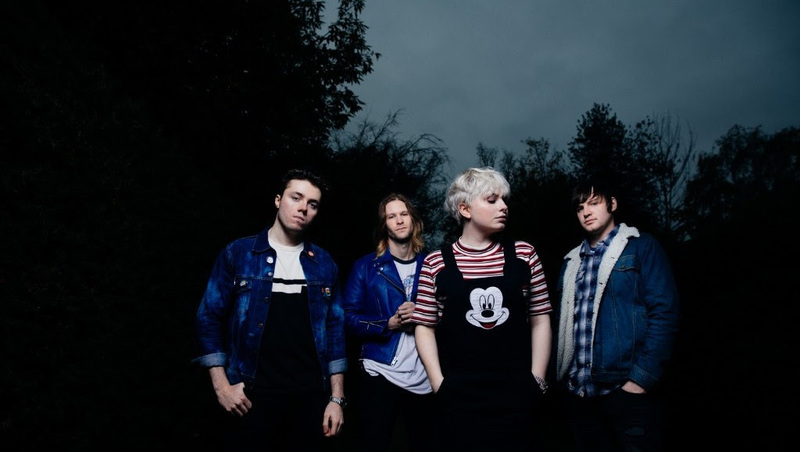 The new video from London based four-piece, The Wild Things ‘You’re Really Something‘, is the title track and first single from their upcoming debut album which is released 23rd November. The video is set in the 1970s, and it tells the story of a girl in the 70’s and the battles in love that exist through time, so says guitarist and vocalist Rob Kendrick who also directed and edited the video, while frontwoman Sydney Rae White, star of the hit Netflix/BBC show ‘Uncle’ and movie ‘American Assassin’, styled the video and both have done an amazing job, because it looks great and authentic, very much of the time. The track is a cracker too, the band saying that it mirrors the messiness of real relationships that are worth fighting for.